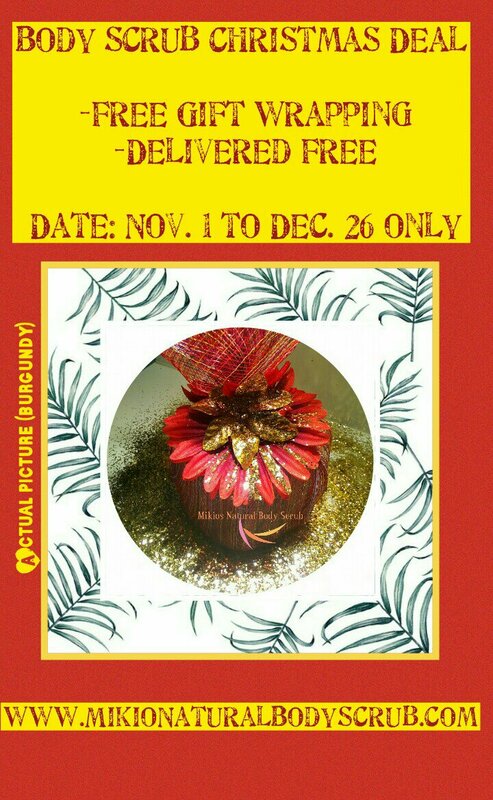 New Service to Retailers: Starting Jan 1, 2018 company offers wholesale to retailers. 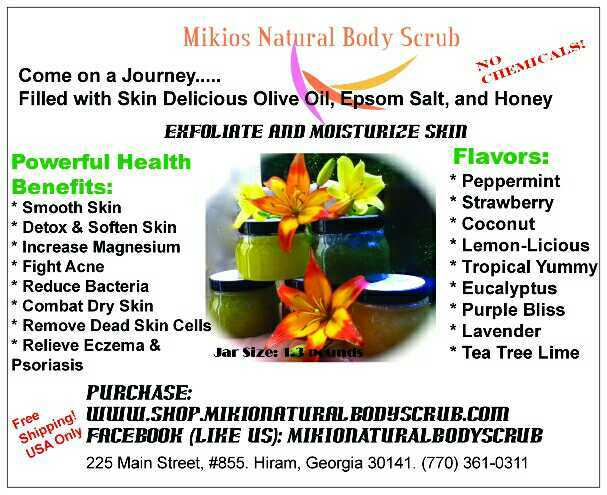 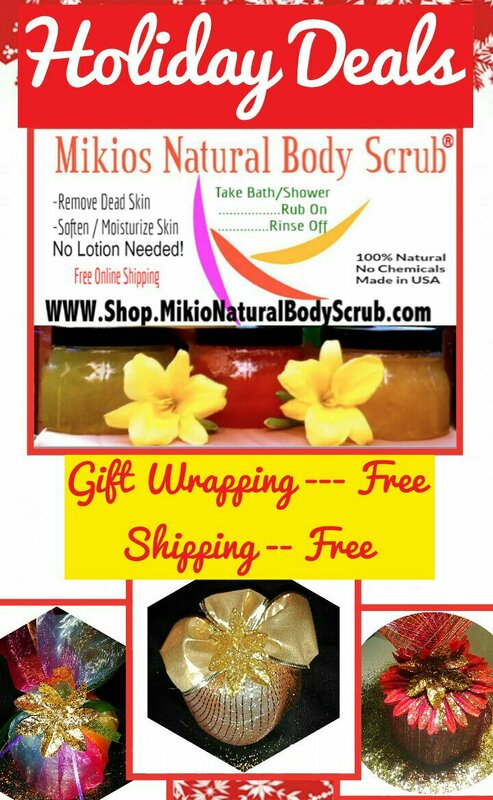 Email wholesale interest to info@mikiosnaturalbodyscrub.com and include ” wholesale” in subject line. 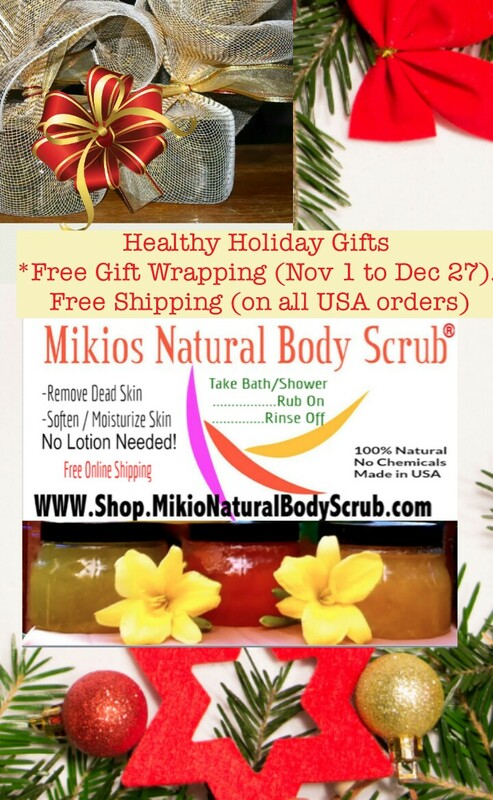 This entry was posted in 100 % free shipping, christmas gifts, Free Gift Wrapping for Holiday Shoppers, free stuff, gifs for her, gifts for her, gifts for him, holiday gifts, Holiday gifts with free shipping and tagged about mikios natural body scrub, christmas gifts, free shipping, holiday gifts.